We updated the functionality of documents in Bitrix24 and released an update for the Bitrix24 Desktop App for Windows (v 3.1.39.22). 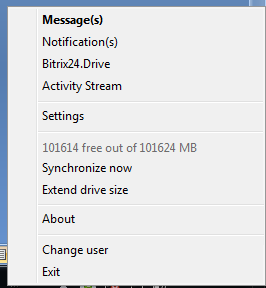 My Drive now has a folder named Stored that contains all files that you save in Bitrix24.Drive. Previously, these files and all downloads in the portal were saved in a folder called Downloads, which was not conducive for use with synchronization using Bitrix24.Drive, so we have divided this old folder into two. Now files that are saved by you are in Stored, and files loaded onto the portal – like files attached in the activity stream, are located in Downloads. Downloads does not sync with the local folder on your computer via Bitrix24.Drive. 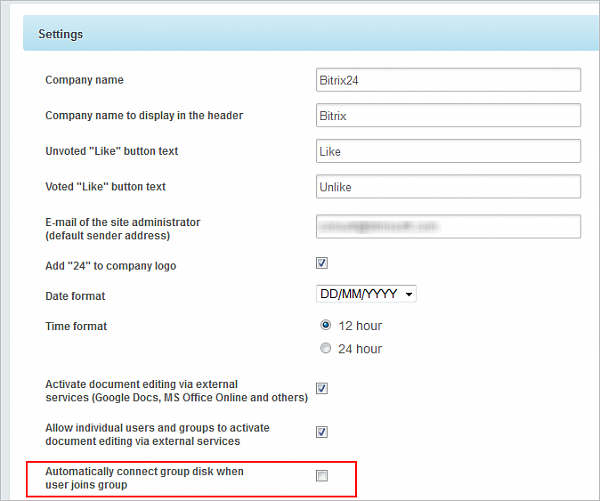 If your company does not want to use external services or you are simply more comfortable working with locally installed applications, you can now open a document in the intranet and select the way you want to edit it – on your own computer. This option is quick, simple, and let’s you work the way you are used to! Version 3.1.39.22 of the Bitrix24 Desktop App for Windows has several new points in the context menu for files and folders which simplify working with documents in Bitrix24.Drive. We tried to cover the most commonly-occurring scenarios. 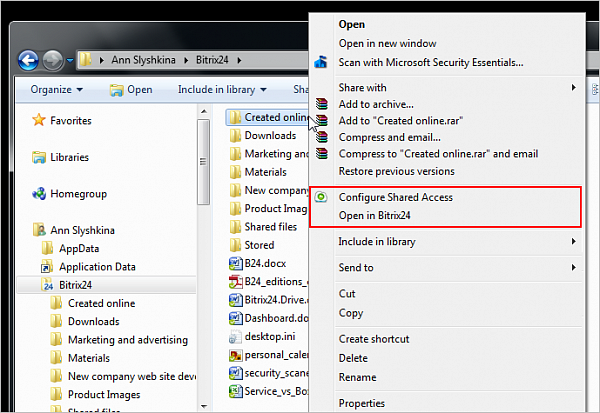 When the Configure Shared Access option is clicked, the intranet opens, and the given folder shows up highlighted along with a dialog box where access settings for the folder can be entered. 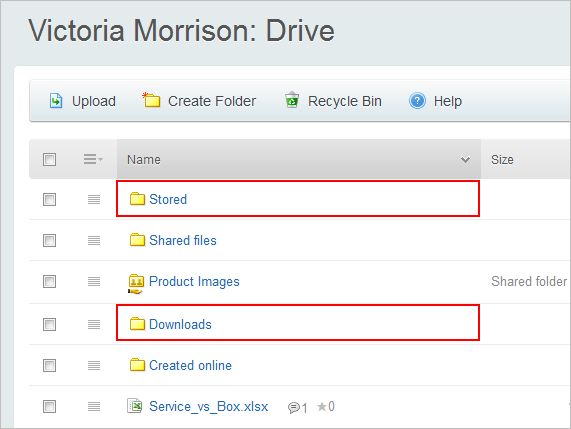 Open in Bitrix24 lets you view a given folder in the intranet and take further action from there. You can now quickly get external links to documents, even if you are working on your local machine. Just click the context menu and choose the Get Public URL option. A link to the file will be automatically generated and copied to the exchange buffer and you can paste it elsewh ere. When we work with documents, it’s often necessary to share them quickly with colleagues. For example, an employee prepares a presentation and when it’s done, wants to have the marketing department look at it, discuss its finer points, and make changes to it. This is a common action, but it takes several actions: upload to the drive, create a message in the Activity Stream, and attach the file. Now you can do this all with one click! The context menu’s Discuss option opens the Activity Stream in a browser – already with a new post form open and the file attached! 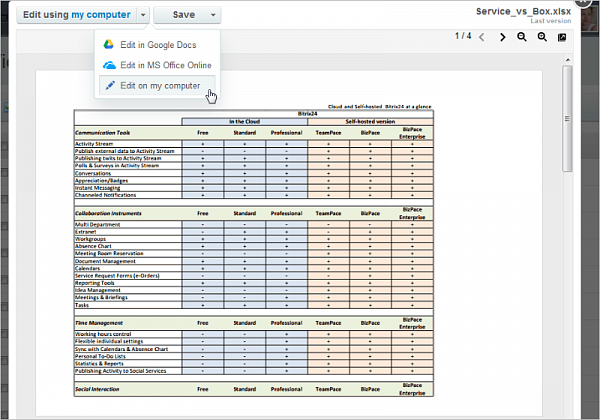 All you need to do is choose with whom to share the file and your document is shared! 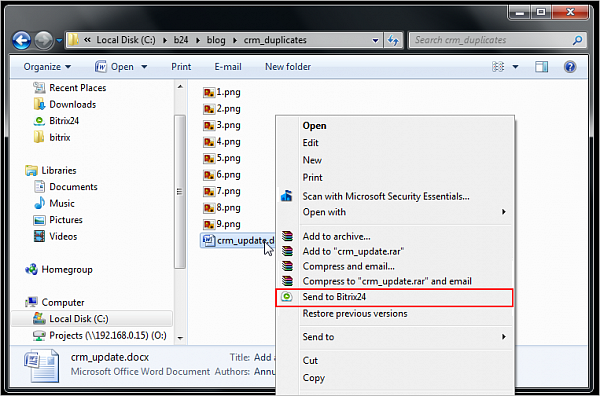 Open in Bitrix24 opens a file in the intranet for preview. Aside from the new menu for files and folders in Bitrix24.Drive, there is a point for all files and folders which are saved on your computer. 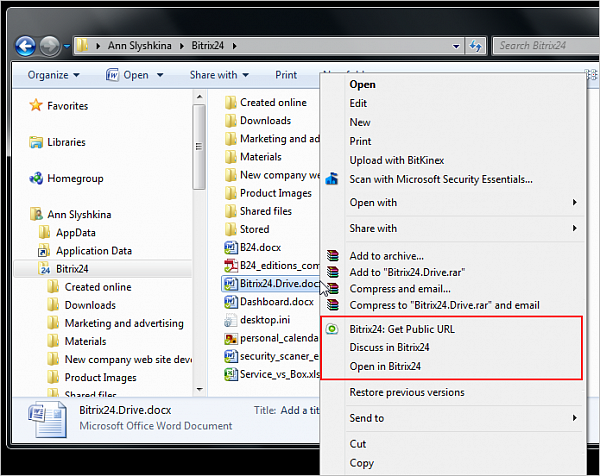 You can now save any document in Bitrix24.Drive – just choose Send to Bitrix24 and the file will be copied to Bitrix24.Drive, and of course, it will appear in your intranet in My Drive. To be completely sure that all files are synced, you can check the folder status in the Bitrix24.Drive which indicates synchronization in real time. If you are uploading multiple files onto the drive at once, then the system will show you the progress of syncing in the drive menu, as well as in the folder itself – icons on each file will indicate statuses. We hope that this presentation of the most recent update will help you with your work with documents, and that the features will make collaboration more convenient – that is our main goal. We have added a few points to the menu in the Bitrix24 Desktop App to save time searching and to reduce the number of click needed to accomplish basic operations with Bitrix24.Drive. Information about free and total space in the drive lets you increase the size of Bitrix24.Drive before you run out, and a link to the store is readily available – the option is named Extend drive size. Even though sync of folders and files between Bitrix24.Drive and My Drive occur automatically, we have added the option to initiate sync manually, so that you have more control over the process and can be sure of the safety of your data. 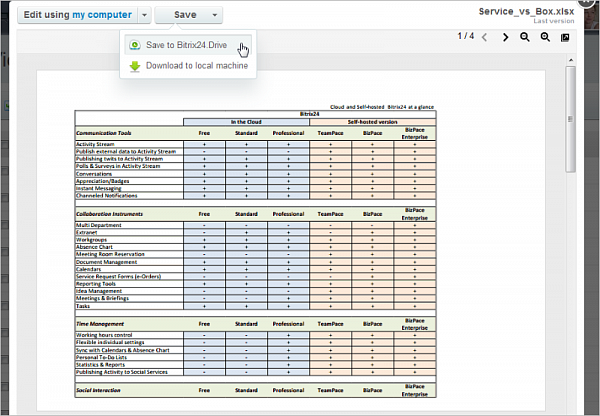 The new features described above for Bitrix24 Desktop App are available for the time being only in the Windows version; the Mac version will acquire this functionality in May 2014. Download Bitrix24 Desktop App now for your Mac or Windows. If your application does not have these features, check the version of your Bitrix24 Desktop App and run updates if needed.